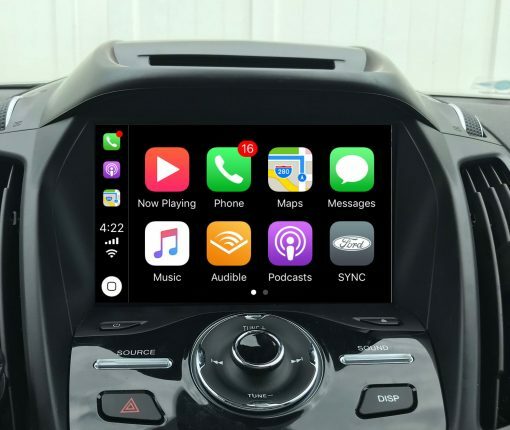 Two recently approved U.S. patents are shining new light on Apple’s long-gestating and secretive automotive initiative, Project Titan. 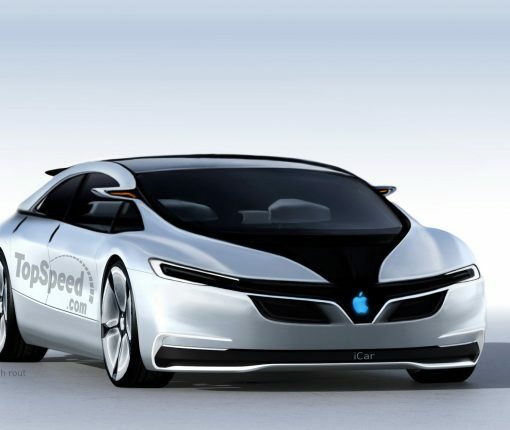 Apple’s dream of producing driverless cars has moved forward, but not in the grandiose way it once hoped. 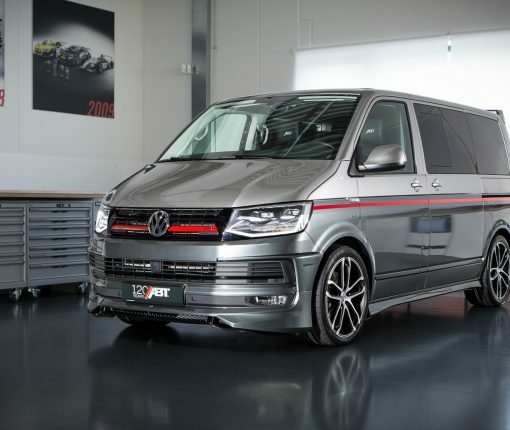 The iPhone maker and Volkswagen are partnering to turn some of the German carmaker’s new T6 Transporter vans into self-driving shuttles for Apple employees. 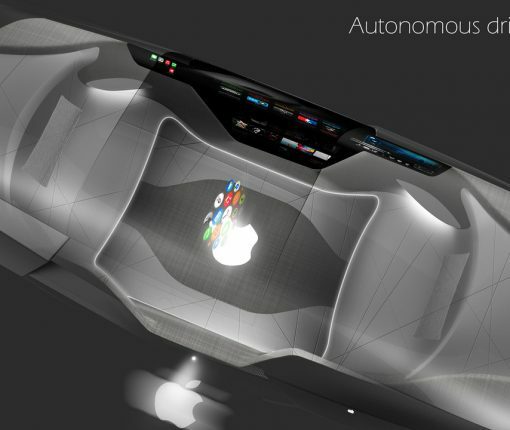 Apple’s autonomous car project is an open secret in Silicon Valley. 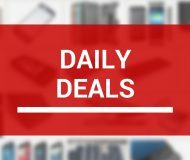 The latest update comes from a report on Jalopnik that asserts Apple is leasing the a proving ground previously owned by Fiat-Chrysler. 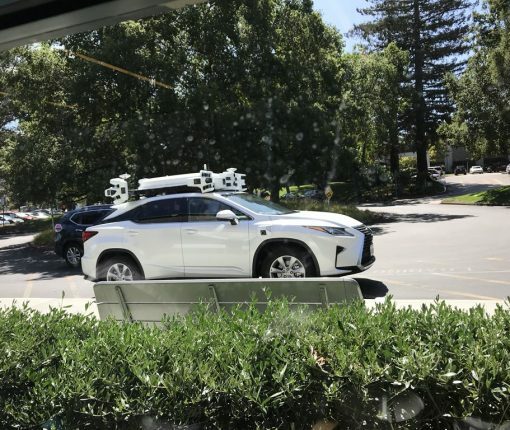 Apple’s sensor-laden self-driving vehicle looks much different than it did the last time we saw it. 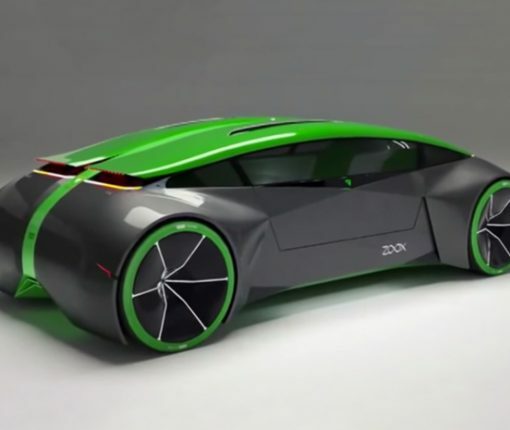 More than a dozen engineers who had been working on Apple’s car project have joined Zoox, an automotive startup working on self-driving systems of its own. Apple’s scaled-down Project Titan unit is still in turmoil, but it’s hiring again and apparently eyeing the ride hailing market. 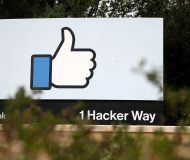 Project Titan’s reduced scale is now focused on PAIL, a shuttle service designed to transport Apple’s employees between corporate buildings in Silicon Valley. 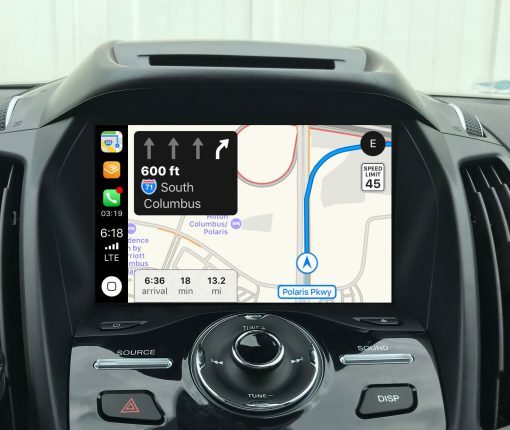 Apple is making a big investment in autonomous driving and has “a large project going” in that space, according to the company’s chief executive. 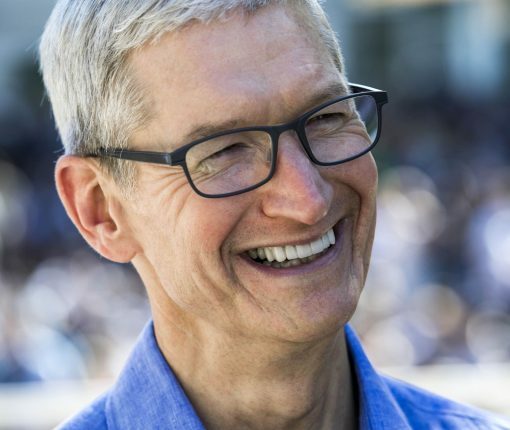 Apple CEO Tim Cook has officially confirmed in a WWDC interview with Bloomberg Television that his company is working on autonomous driving software. 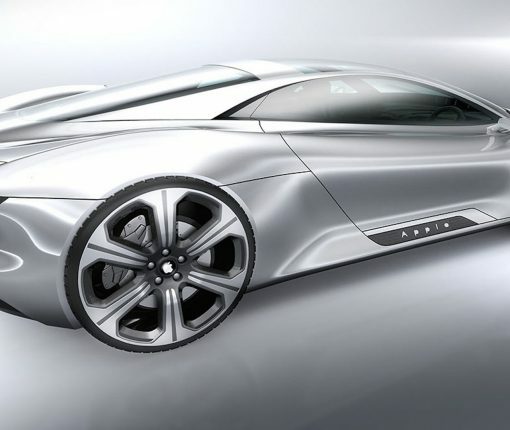 He wouldn’t say if there’s an iCar in the works though.